More extraordinary revelations were made yesterday in the second round of our discussion on data leaks by political consultancy Cambridge Analytica and its close links with the Vote Leave campaign. The event, held on Tuesday 26th March, was once again a Frontline / Byline collaboration and bought together Cambridge Analytica whistleblower Chris Wylie and CEO of Byline.com Peter Jukes. 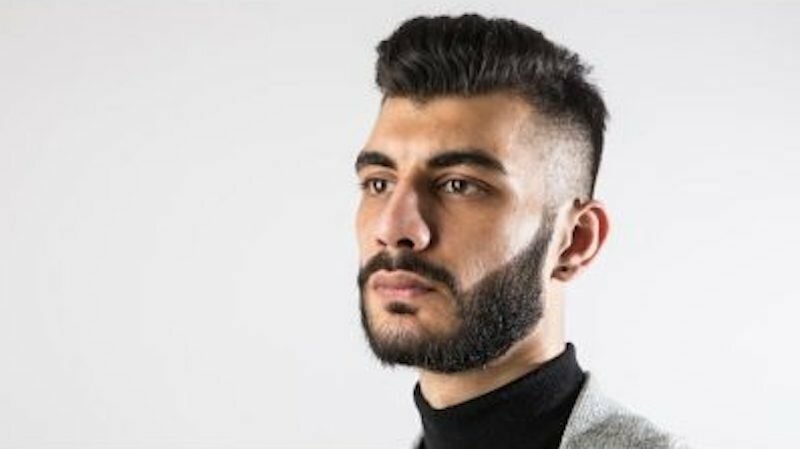 However, tonight as the story develops Shahmir Sanni also joined them on the panel disclosing how as a young volunteer at Vote Leave, he was asked to set up a new company, BeLeave, which then sponsored billions of ad impressions and may have breached electoral law. With the press cameras setup in rows inside a packed Events Room, Byline Media co-director Stephen Colegrave welcomed the audience and reiterated the media group’s support for Sanni’s and Wylie’s efforts for bringing evidence of data breaches to light. He also confirmed that they will also be on a panel in the coming Byline Festival in the August Bank holiday. The conversation started with Jukes giving credit to British Journalist Carol Cadwalladr who initially broke the story and how Byline has a tradition of supporting whistleblowers among them Graham Johnson who revealed the phone hacking scandal in 2014. He then turned the audience’s attention to the legal and personality attack which Sanni has come under in recent days. He said: “Shahmir was outrageously and viciously attacked by Number 10 on Friday.” He was referring to Dominic Cummings, a key figure in the Vote Leave campaign and how he outed Sanni as a gay man before he had a chance to speak to his family. Shahmir questioned why his relationship with Parkinson had any relevance to the revelations he was making about Vote Leave’s tactics in the run-up to Brexit. But he vowed the politics of personal destruction and homophobic vitriol would not shut him up or distract from the main arguments. Sanni on the other hand went on to explain how he got involved with Vote Leave and BeLeave campaigns and his outreach work. Chris then added how he worked with him to looked at the workings of the campaigns and saw evidence on computer drives and shared legal documents. The discussion ended with a huge round of applause for Wylie and Sanni’s work and some members of the audience joined them in the members room below to further discuss the weight of evidence against Cambridge Analytica and the Vote Leave campaign.